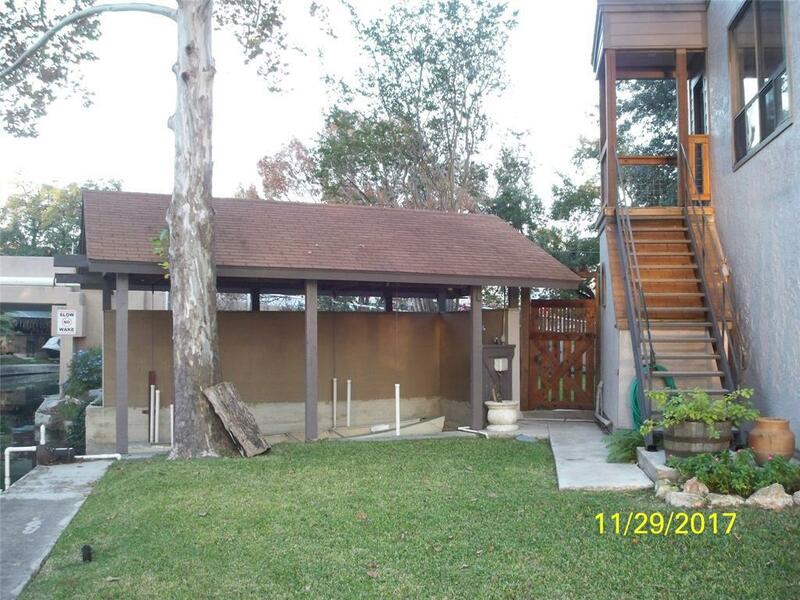 Wonderful water views from just about everywhere in this beautiful home on Treasure Island. The exterior features Stucco and new concrete siding and paint. 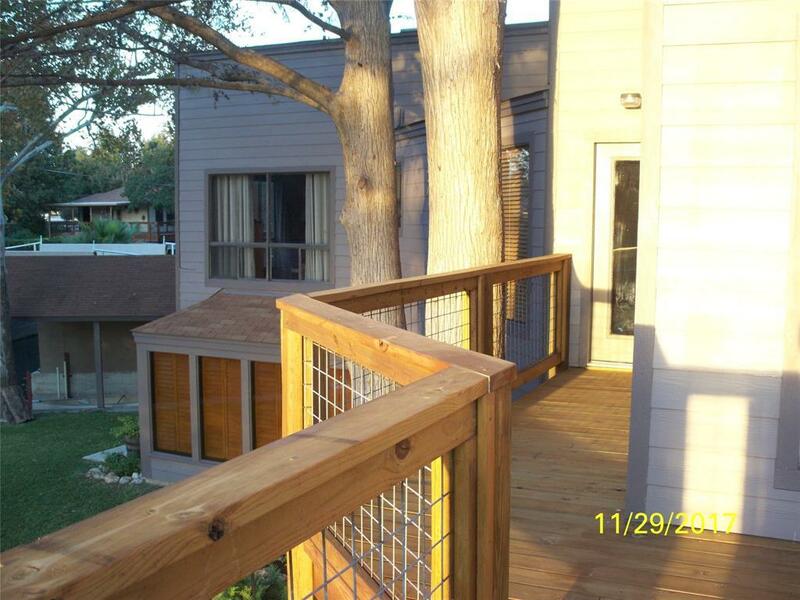 Newly constructed arbor in front, all new wood on porches and patios, new windows. 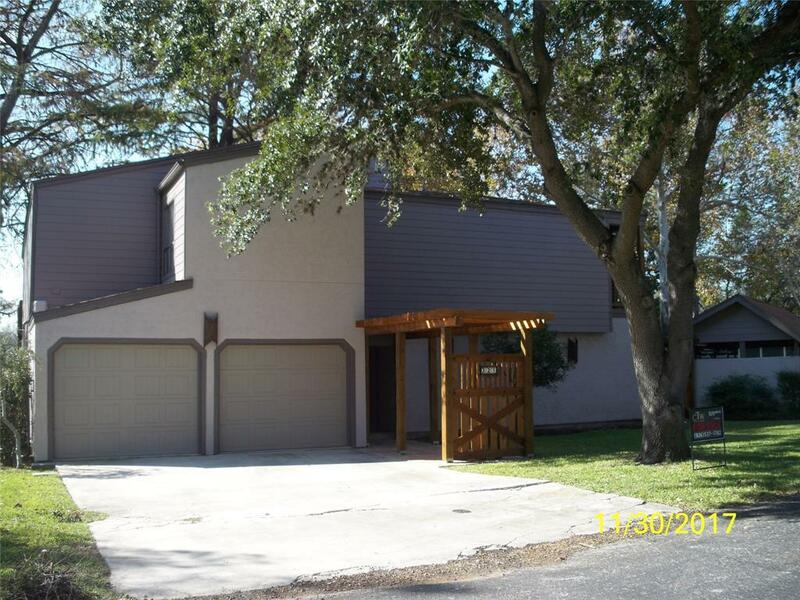 All new ceiling fans, 4 bedrooms, 3 full baths with new toilets, lots of storage, 2 living areas, dining. Tile throughout first level and wet areas up. New deck overlooking lake. Covered patio overlooking nice back yard and cove. Concrete bulkhead. Boat house with lift, Storage. 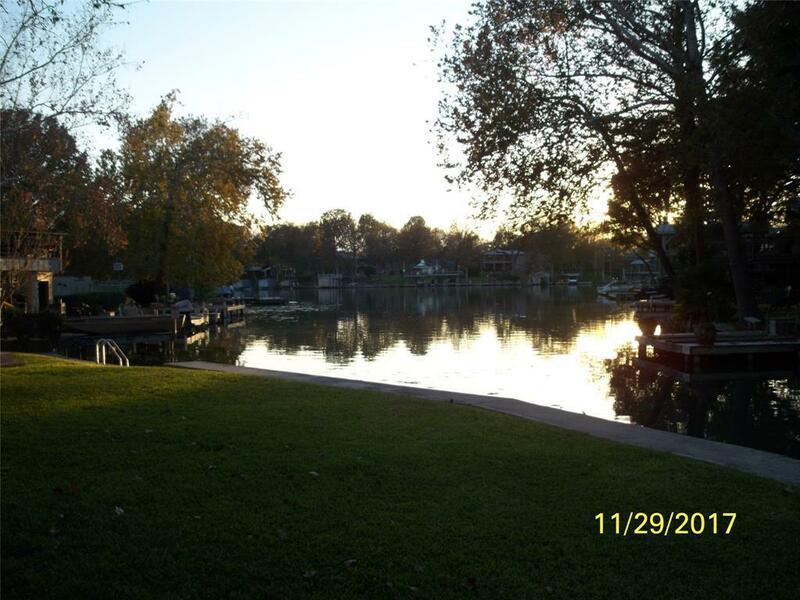 Great neighbourhood and beautiful area near New Braunfels, Greune, San Marcus shopping. Call for your private showing. Listing courtesy of Texas Crossway Realty.